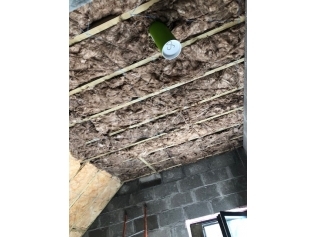 Don’t let heat escape through your roof!! A roof that is not properly insulated could be letting up to 30% of your home’s heat escape which is costing you money. 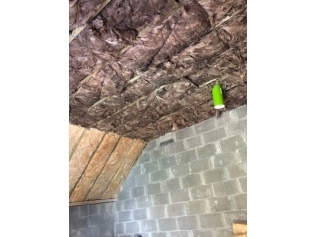 For homes with pitched roofs and attic space, the most common attic or roof insulation solution is to put down two layers of quilted mineral wool insulation criss-crossing each other on the floor of the attic. 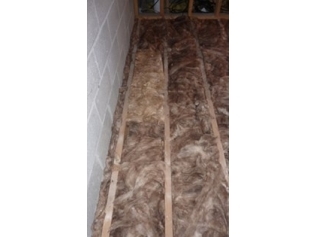 A properly insulation attic can save you hundreds every year on your home heating bills. • Quilt insulation laid between & above the joists across the floor of your attic. 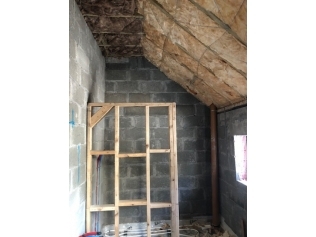 • Dormer houses: Upgrade your sloped ceilings, top attic & side attics with various methods with Finlay Eco Fit. • Lagging: pipes to attic to be lagged with new certified lagging. Important in extreme conditions. • Water tanks insulated & covered. Important in extreme conditions. • Trapdoor insulated & draught proofed. No more cold breezes coming down your trapdoor!! • Attic Ladder: We can install an attic ladder for easy access to your attic. 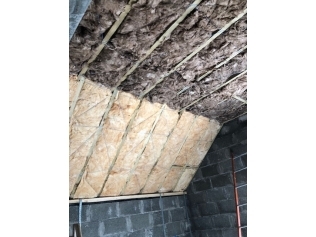 • Storage: We can construct a new timber storage platform for you, installed above the top level of the new insulation therefore creating a new storage area while improving your attic insulation. 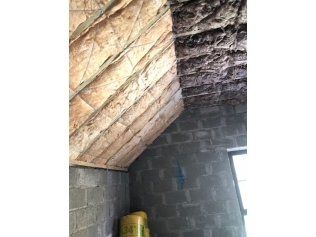 • Super Quilt foil insulation can be installed to the rafters (slope) of the roof. This foil has very high thermal qualities & will add greatly to keeping the cold out of your attic. 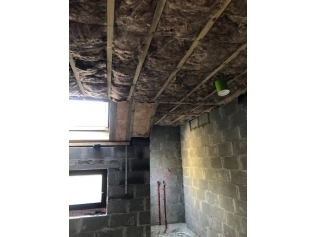 • Flat roofs: we can install insulated plaster boards to the underside of the existing ceiling. • Reduction of heating bills, Low capital costs, short payback periods. 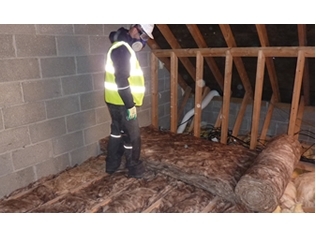 SEAI are offering grants of up to €400 for upgrading your attic insulation with Finlay Ecofit. 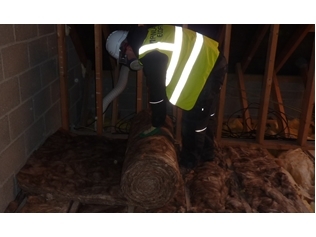 CONTACT Finlay Eco Fit for full details on our Attic Insulation services, free quotation & Grant info.